Any time you land a big bass and your net handle literally breaks off in the process, that’s the sign of a pretty good fish. 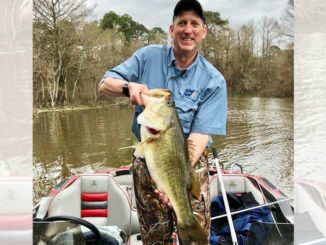 For John Reber, of Bell City, it meant his new personal best — an 11.14-pound beast that he reeled in Saturday morning, April 6, near Pirate’s Cove. 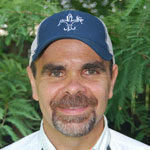 And to top it off, it came during a tournament — the Toledo Bend Open Shoot Out. Reber was fishing in a driving rain about 9:15, when lightning struck literally and figuratively. 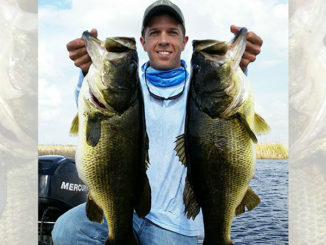 He couldn’t tell if the big bass was on a bed because of water clarity, but assumed it was bedded down when it took a swipe at his topwater frog — but missed it. John Reber, of Bell City, shows off the 11.14-pound largemouth bass he caught Saturday morning, April 6, near Pirate’s Cove at Toledo Bend. 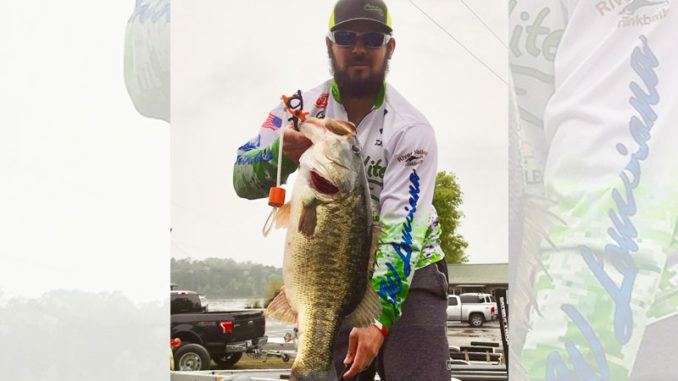 The big fish earned him big bass honors in the Toledo Bend Open Shoot Out that day, and anchored his first-place, five-fish bag that weighed-in at 28.65 pounds. The fight went pretty well, and Reber could tell the fish was a giant when it approached the boat. He finally netted it — and then things went a little sideways. “When I netted her and went to put her in the boat, the handle of my net fell off, so I threw the handle in the bottom of the boat and just grabbed the net,” he said. “It was just floating in the water and she was just laying there like she was dead. She had given up. Reber put the big bass in his livewell and checked on it throughout the day. 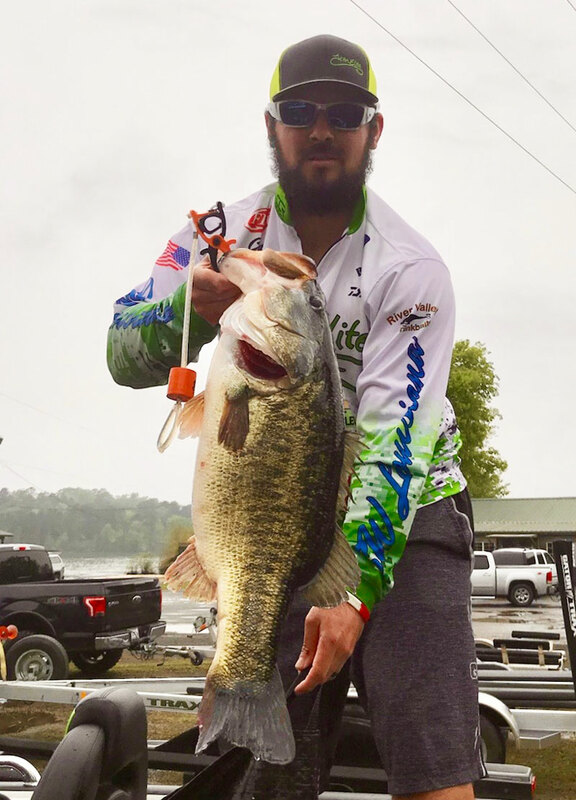 Near the same spot later, he caught a 9 ½-pounder on a frog, which solidified his bag even further and ultimately earned him first place for his 28.65-pound five-fish stringer, along with big-bass honors for the 11-pounder. 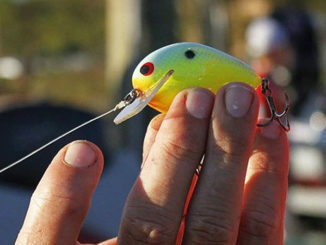 Reber weighed-in the big bass at Buckeye Landing, where it officially tipped certified scales at 11.14 pounds, and measured 24 ½ inches with a 19 ½-inch girth — easily qualifying him for the Toledo Bend Lunker Bass Program, which awards anglers who return 10-pound-plus fish to the reservoir with a complimentary mount.